I have fallen so far behind in the Classics Challenge, it’s not even funny. 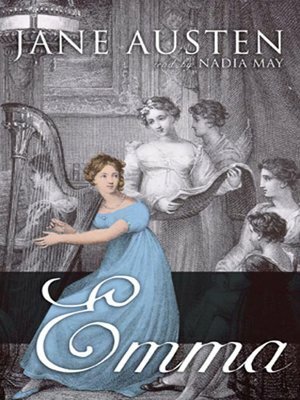 I started the year with Jane Austen’s Emma. I have seen every single movie and television version of this book. I love them all dearly (my favorite being BBC’s television mini-series that came out in 2009), but I can’t seem to read the book. I’m so familiar with it, it’s like I’ve already read it a thousand times. So, I’m going to try the audiobook. I’m not really an audiobook kind of girl–I love the read the words myself, but I really want to get through this. I think this might be the best way to go about it. I will let you all know how it goes.